These days, scientists are dismayed at the devaluation of their principal currency: the fact. At the Falling Walls 2017 conference in Berlin last week they were making this very clear. 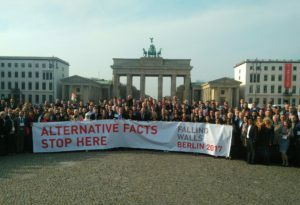 Hundreds of delegates at the annual meeting of scientific luminaries posed in front of the splendid Brandenburg Gate holding a banner reading “Alternative Facts Stop Here”. 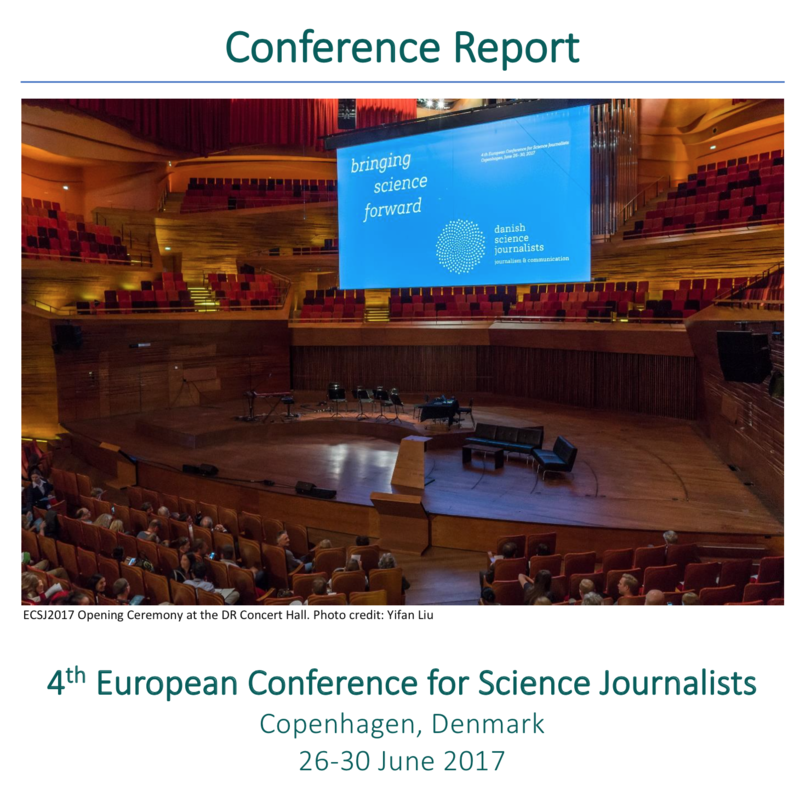 Curbs to the academic freedom of American climate scientists, threats to science in Hungary and Turkey, and a “hostile atmosphere” at British universities following the country’s Brexit vote constitute a trend, scientists and funders told a press conference. The Falling Wallsconference is a whirlwind day in which top international scientists are allotted, despite their eminence, just 15 minutes in which to outline which “wall” is falling as a result of their research. In between, delegates can shop amongst the speakers in noisy fora – exhilarating marketplaces where the speakers can be challenged and questioned. 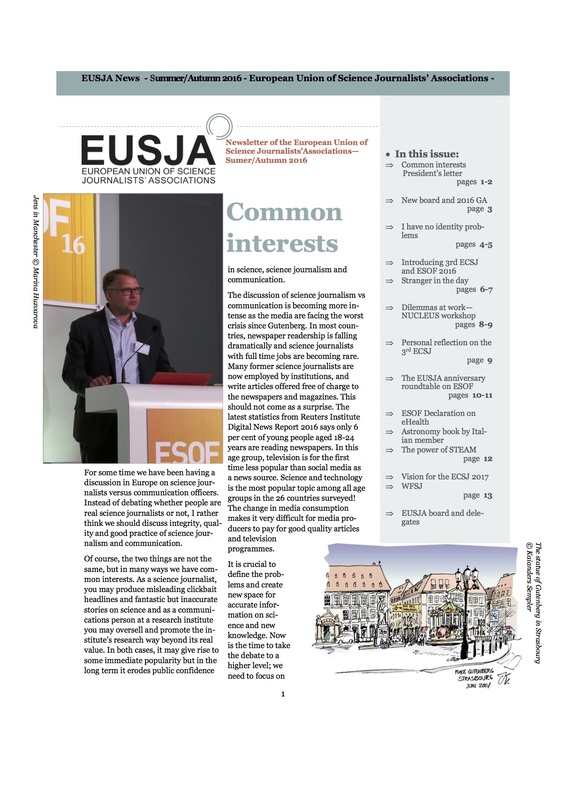 European journalists in receipt of a grant negotiated by EUSJA, also got to visit some of Berlin’s exciting new digital institutions and to witness Falling Walls Lab – an exhausting,and baffling, competition in which 100 young scientists from around the worldtout their inventions. Thus I found myself comparing speaking dustbins withcancer diagnostics, rain guards for rubber tappers with a YouTube channel. I was not convinced I was witnessing the international cream of young scientific talent. But doubtless the competition will mature –this bit is only in its second year – and the young competitors to whom I spoke were all thrilled at the opportunity to mix with other dynamos from distant disciplines and nations. The war on Alternative Facts punctuated these events. One meetingfrom which even we grant-winners were barred was the Falling Walls Circle, in which “decision-makers”explored how to turn the volume up on facts and reason in these cacophonous times. Afterwards, one participant told me the event was mostly atherapeutic collective moan. 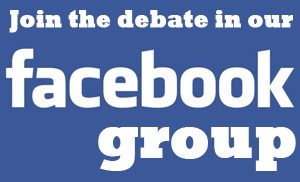 And when some Circle members addressed the full meeting the following day what struck me was the lack of solutions. We heard that scientists need to understand the thought processes of those who promote false theories; and that the seductive certainty of fake news means we need to convey the excitement of uncertainty. They are stumped, in other words. I found more interesting solutionsto the problem of fake news in an inflight business magazine on my journey home, in which Tim O’Reilly, producer of the Artificial Intelligence Conference, discussed how Facebook’s algorithms are optimised for engagement, but could be rejigged to be partially optimised for truth. He talked more generally of “searching through the possibility space for the intersection of truth and engagement”. That’s definitely where, as a science journalist, I want to be. Overall, Falling Walls did a great job of it, too.